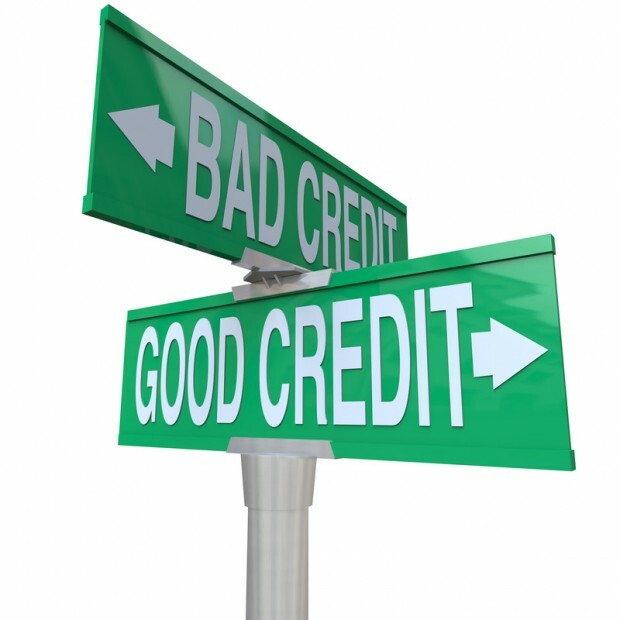 There are a lot of misconceptions regarding how bankruptcy affects your credit score. Yes, it will damage your credit score and make getting a loan difficult once you emerge from bankruptcy, but there are many more pros than cons, in our estimation, to filing for bankruptcy when debt is crushing you. Bankruptcy typically lowers an individual?s credit score by around 150-230 points. This is a big drop?and will make a person with a good credit score drop into the bad credit score ranking. But let?s be honest here: if you are in need of filing for bankruptcy, chances are your credit score is not looking good already. Any bankruptcy attorney, after reviewing your personal case (which can be done here for a no obligation evaluation!) that your credit score is already damaged to begin with because of the large amount of debt you currently carry. The effects of bankruptcy on your credit mean that you will have difficulty getting car loans, low interest credit cards or a mortgage once your bankruptcy debt has been discharged and you emerge from the bankruptcy itself. For many people, this can be a problem if they want to purchase a home soon or want to buy a new car. But don?t fear?there are many companies out there that are now giving people loans and credit cards once they?re out of bankruptcy because, with the person?s debt now gone, they can afford to pay regular bills like a car loan! Bankruptcy stays on your credit report for 10-years. We know, this is a long time, but thinking about living with the crushing debt you are under for those same 10-years and eliminating it and dealing with some minor inconveniences is the way to go. The good thing is this: even though your bankruptcy stays on your credit report for 10 years, your credit score, post-bankruptcy, will begin to rebuild, which is one of the biggest factors lenders use when considering giving loans or credit cards. For most people, the hit to a person?s credit score because of filing for bankruptcy is no different than allowing their debt to pile up and incur late fees and charges which are reported to the credit bureaus as well. Finding a bankruptcy attorney to discuss the specifics of your case is easy to do and should be explored before making a decision. If I file for bankruptcy, how long will it stay on my credit report? How long will it stay on my credit report if I do one of those debt credit counseling places instead? Jamie, typically, a bankruptcy will stay on your credit report for 10 years. If you were to go with a debt consolidation company, they would normally put you on a 5-7 year payment plan to pay off the debt (and about 20% of the total debt is there payment). This will affect your credit score for around 10-years after you make your last payment. This is why bankruptcy is better, because it starts that 10-year clock now and erases all that debt! Get a free consultation right here on our site–fill out the form on our side bar and receive a free and fast bankruptcy consultation with a bankruptcy attorney today! I used a credit debt repair counselor and they made a payment plan for me that I could not afford to pay. Now, on top of the $25,000 in credit card debt and $11,000 in medical bills, I am also in debt to them close to $3300. What do I do? They made an even bigger mess and now I owed them thousands of dollars.Grrrr! Help! Credit repair and debt counseling agencies typically make promises they can’t keep. Only bankruptcy can eliminate your debt burden. If you have fallen behind on your payment plan that the debt consolidation company set up for you, you need the help you can get from a bankruptcy attorney. Most of these debt consolidation or debt counseling companies are owned by the credit card companies themselves–dealing with them is not a good idea. Get a fast and free bankruptcy evaluation by filling out the form on this page. If you qualify for a Chapter 7 or Chapter 13 bankruptcy, you will be able to erase that debt or get a payment plan you can afford, allowing you to get a fresh start! I wanted to know, does the credit scores gets impacted(decreased/reduced) when filling for BK or at time that discharge is granted? I filled for Ch. 7, I have not seen a decrease on my credit score (maybe because it was already low), but wanted to know if when the discharge is granted, I will see my score go down even more.